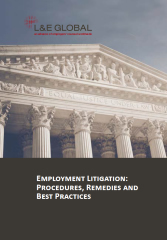 L&E Global is pleased to announce the publication of our 2016 international practical guide on Employment Litigation: Procedures, Remedies and Best Practices. For employers with operations in multiple jurisdictions, litigation over disputes related to employment matters is a very real and increasingly significant concern, which applies to every sector of industry, in every region of the world. This comprehensive publication includes contributions from 28 key jurisdictions across 5 continents and will be a valuable resource for all HR and in-house legal departments, as well as other professionals who manage and defend employment claims. 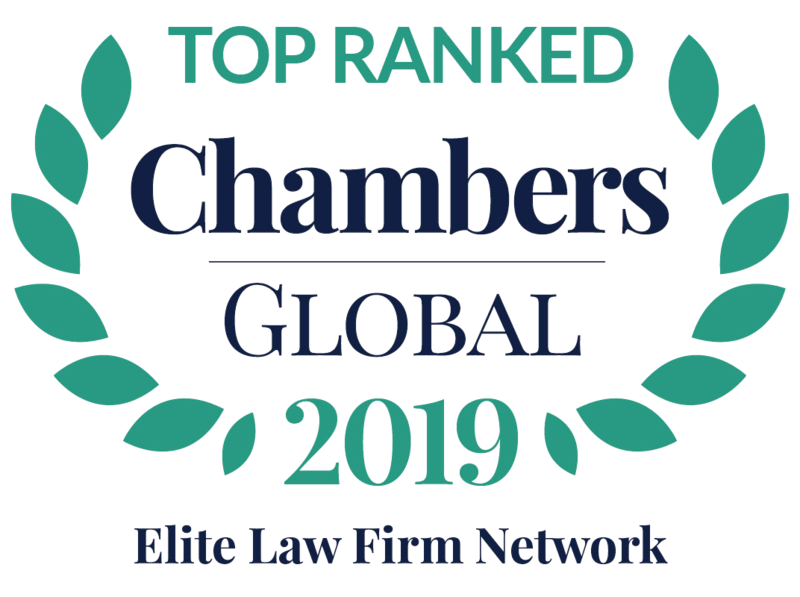 The members of L&E Global are committed to offering the most comprehensive legal analysis capabilities and insight from around the world now and in the future. View and download the publication at: L&E Global Knowledge Center.